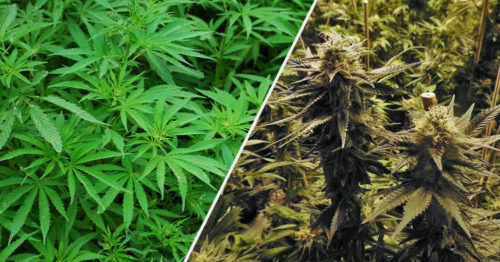 The state of the hemp industry in 2019 is changing and maturing quickly. The 2018 Farm Bill was signed less than 2 months ago, and industry practices and regulation are just beginning to become established. What this means, is today when you set out to purchase CBD oil online the product quality, contents, and pricing is not consistent from retailer to retailer. 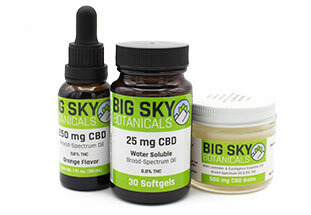 Furthermore, the amount of CBD in a given product is one thing - how much becomes active in the body when you consume it is another - and pricing models need to take note! Industry changes have created a situation where there are now some important fundamental issues with the standard 'price per gram/ milligram' comparison models commonly leaned on when shopping for CBD products. To address this, we've developed a formula for calculating the effective price per dose that we think helps address this issue. Below we walk you through these industry changes and how to measure the value of a given CBD product using formulas that take product developments and real-world application into account. This equation is straightforward - take the price and divide it by the total CBD content of a given product. You then simply compare the product spectrums, considering the cannabinoid and terpene content of a given extract. Easy right? Yes - BUT, there is a big missing piece here that nobody is talking about: bioavailability. 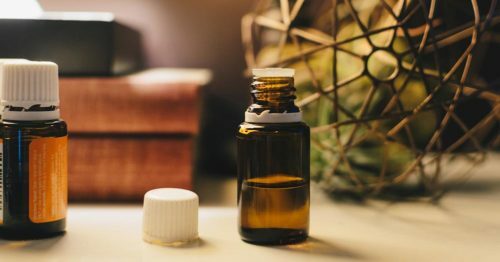 Until recently, almost all the CBD products on the market shared a similar oil-based makeup. In almost all capsules and tinctures you'll find a full spectrum hemp extract or CBD isolate suspended in an oil carrier like MCT oil. These carrier oils aren't just for show, they play a key role: to help increase the bioavailability of a given product. Bioavailability is the percent of a product that when consumed has an active effect. Here's the bad news: for traditional oil-based capsules the average bioavailability is less than 10%. That means 90% or more of the product you consume is simply flushed from your body. 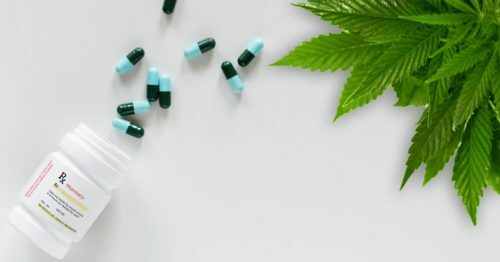 The issue is this - when CBD oil capsules are swallowed the product enters the gut and then must go through what is called 'first pass metabolism'. During this process, only a small amount of the product actually makes it into the bloodstream and becomes active, the rest is passed out of the body as waste. CBD tinctures help combat this issue. When placed under the tongue, the hemp extract is absorbed through the mucous membranes in the mouth before being swallowed. This helps bypass first-pass metabolism to some extent and increases bioavailability relative to capsules. Oil carriers like MCT help aid absorption in both cases - sublingual and swallowed. These carrier oils can only do so much to help this issue. The low effectiveness issues have been hard for many to swallow. Flushing over 90% of a high-cost substance down the toilet is obviously less than ideal. In response, forward-thinking manufacturers have created some new options that significantly improve bioavailability over traditional oil-based products. These products, often labeled as 'water soluble' undergo new processes that help improve absorption in the body by up to 500%. There are a couple of different types on the market today, but we will focus on the most effective: nanoemulsions. A nanoemulsified product has undergone a process that breaks the oil particles into extremely tiny pieces - an average of 25 nanometers. While not water soluble in a true sense, these particles are fine enough that they can disperse throughout liquids instead of sitting on top like oil. 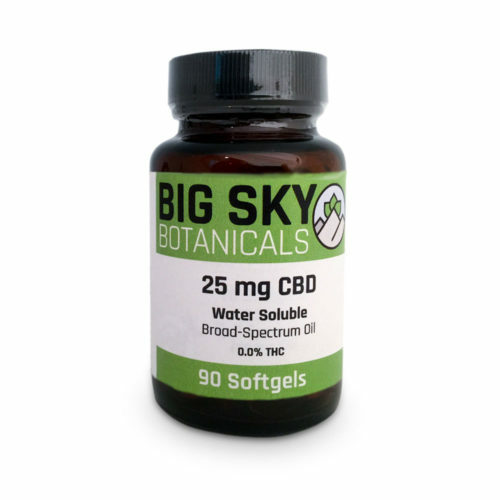 This process greatly increases the surface area of these oils and allows the body to more readily accept the valuable cannabinoids and terpenes. These technologies are game changers in the industry and have a direct impact on pricing. For example, with a 5x increase in bioavailability, you need only 1/5th the dose of a nanoemulsified product vs an oil-based product. This means your cost per dose is reduced by up to 80%. If I gave you an 80% discount code on a purchase of any product you buy, would you use it? You bet! Traditional price per gram calculators are built on one assumption: that all products offer similar bioavailability levels. This old truth simply doesn't hold up anymore. 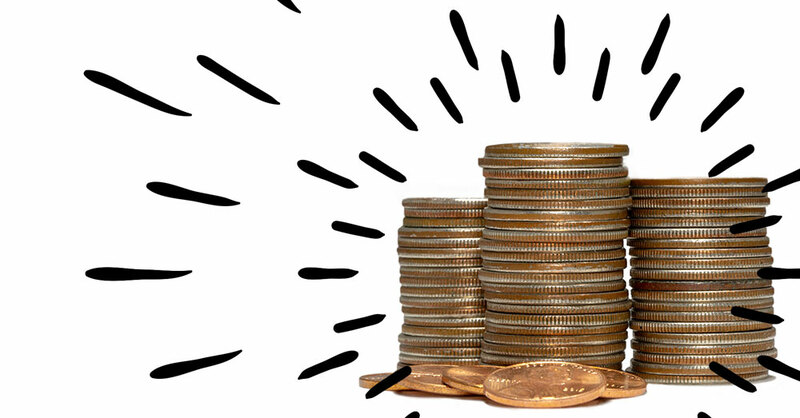 As an industry, we need to consider the whole picture when considering the price of a product. Using our graphic above, we can define the bioavailability factor of a given product. This number represents the factor of increase that a given product has. Traditional MCT carried oil-based products are our baseline at '1'. Oil-based products are our baseline at 1x absorption rate. Liposomal products offer approximately a 2x absorption rate. Nanoemulsified products offer approximately a 5x absorption rate. As you can see, this new equation has a significant impact on the end result - revealing the true value of the product with a $0.03 effective price per milligram. Putting this new pricing calculation to the test, we ran some numbers for some of the top brands in the industry. 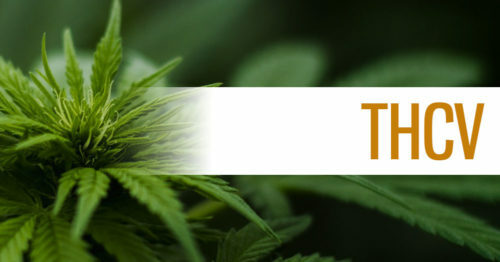 Below you'll find a chart comparing capsules and tinctures from some of the most well-known companies on the market. 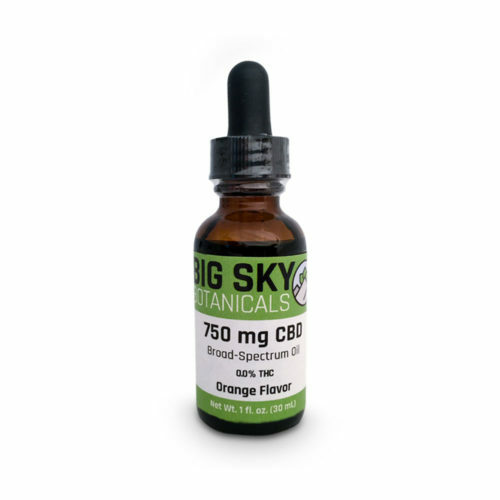 Fine print: Prices are sourced from each brand's corresponding product containing or closest to 1000mg (1g) of CBD. Prices are full retail, no slash outs, coupons, or sales considered. 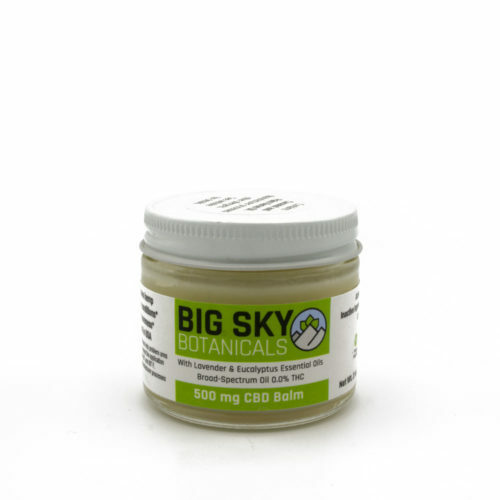 As you can see by the pricing tables, we are proud to say at Big Sky Botanicals we offer some of the highest value products on the market today. We hope you'll recognize this value, give our products a try, and experience the difference for yourself! 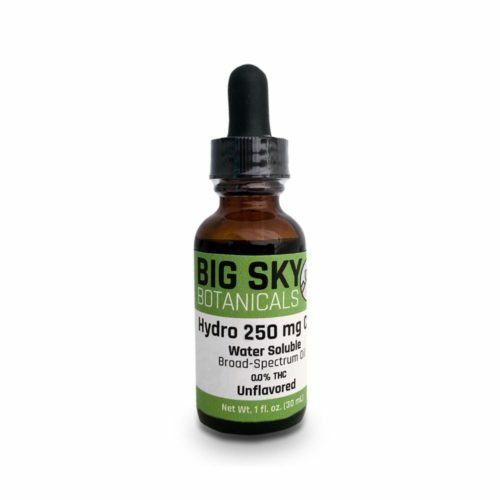 You'll find both capsules and tinctures utilizing the highest quality nanoemulsion technology in broad spectrum form as well as view our entire product line here.